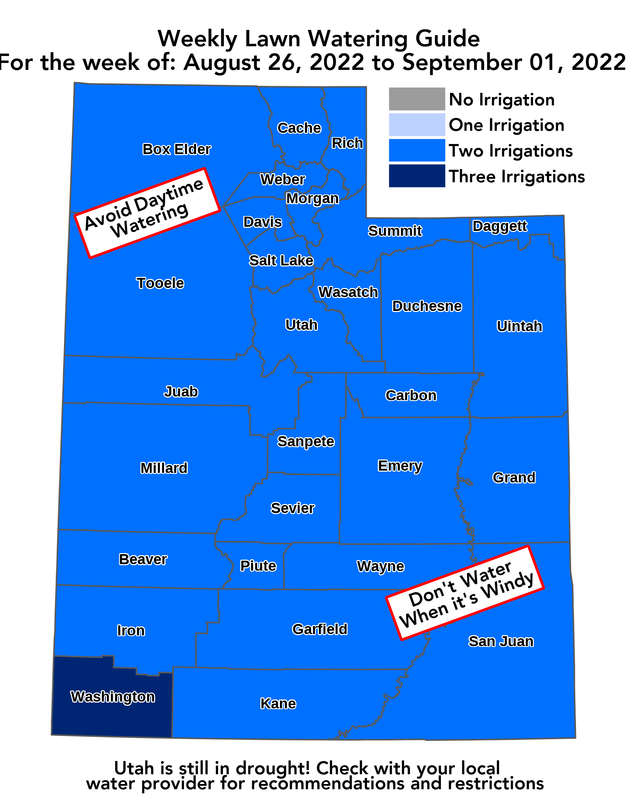 The Weekly Lawn Watering Guide (LWG) is an online tool that recommends how many days per week to water, based on extensive research, specific plant needs and weather conditions in your county. Microclimates may require adjustments to your watering schedule. For more complete information on sprinkler run times and maintenance: please visit the Division's Residential Sprinkler Check. Watering correctly, helps avoid problems with pests, disease, and waste, saving you time and money. We estimate that Utah could save more than 20 billion gallons of water if everyone were to water according to the guide. 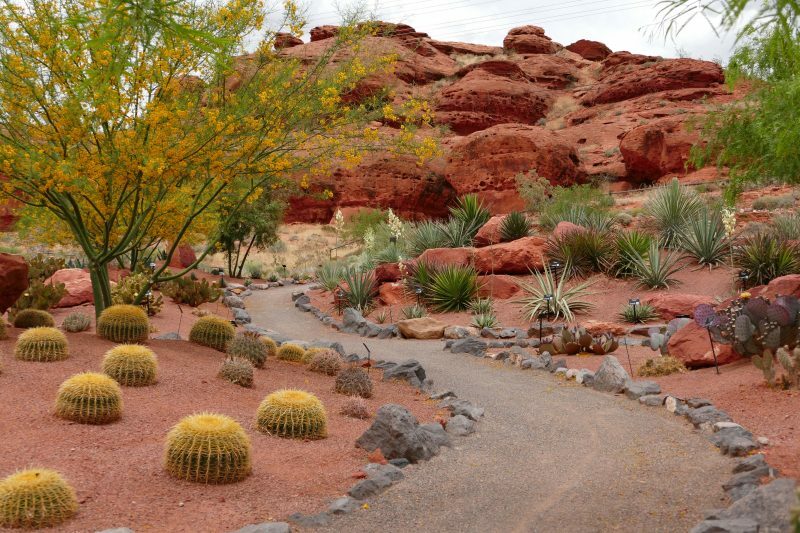 Many of the state's water conservancy districts, as well as some of the larger water providers, are promoting waterwise landscaping techniques by establishing water conservation demonstration gardens. 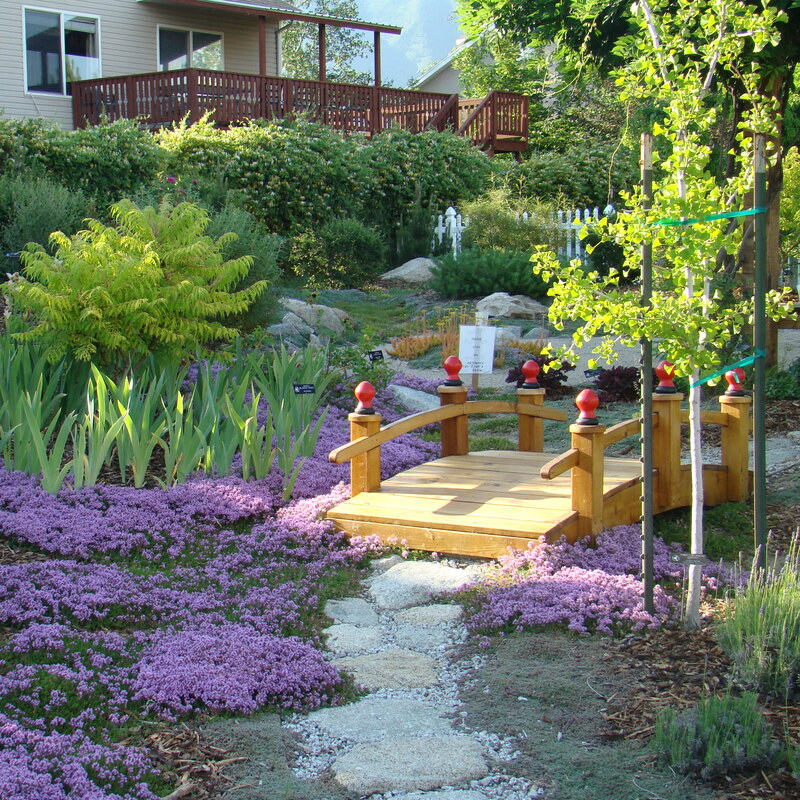 These gardens provide valuable visual resources on what waterwise landscaping looks like and offer expert educational resources to help people implement some of the ideas in their own landscapes. 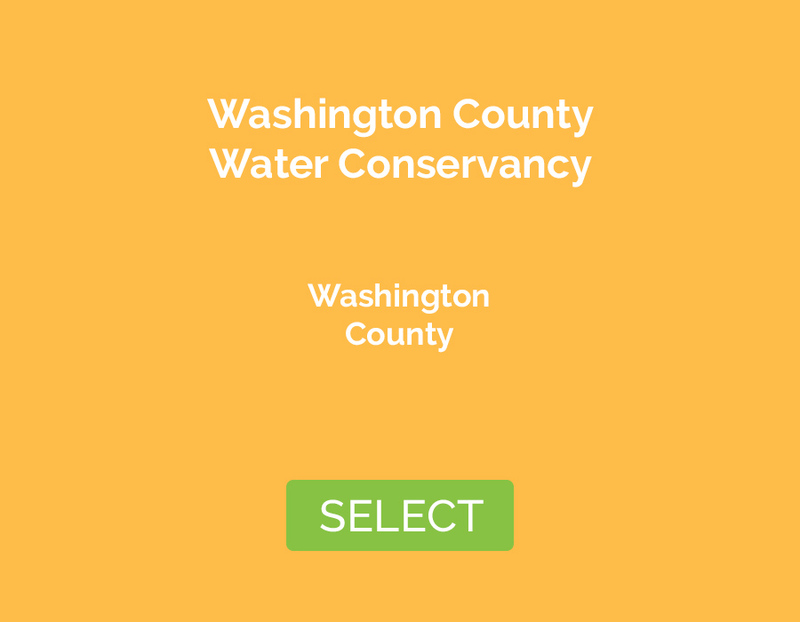 Please visit one of these gardens to learn more about water-wise landscaping and begin conserving water! QWEL-certified contractors receive intensive, university-quality education in the latest landscape and irrigation technology. When you hire a QWEL-certified individual, you can be sure that they have the ability to design and install a landscape and sprinkler system that is both attractive and efficient. The Utah QWEL program is administered through a partnership among Utah State University, Utah Nursery and Landscape Association, Jordan Valley Water Conservancy District and the Utah Division of Water Resources. If you're a contractor and would like to become QWEL certified click here. Saving water will save you money! 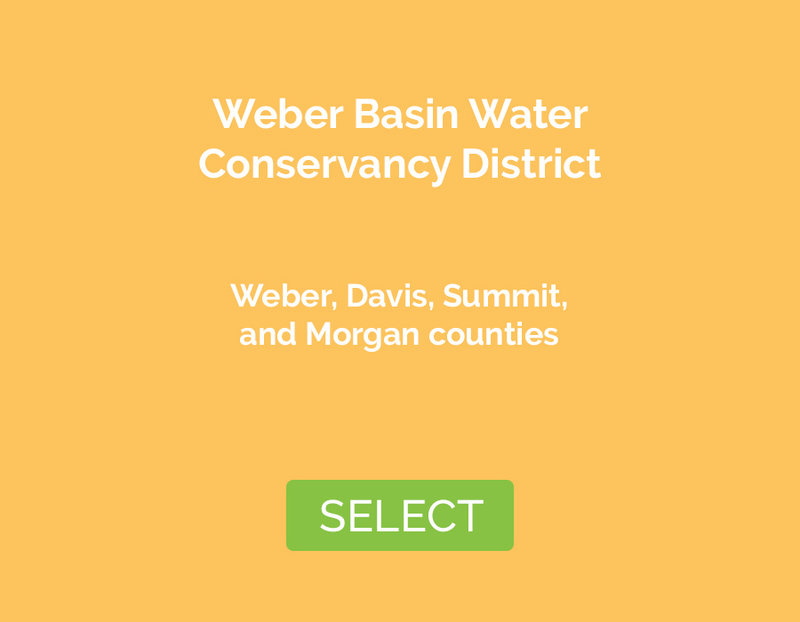 Visit UtahWaterSavers.com to find statewide rebates and programs for your home and landscape. You can also find rebates and programs specific to the water district you reside in. Select your district below for the agency's rebate page.